﻿ SČA – Severočeská armaturka, spol. s r. o. 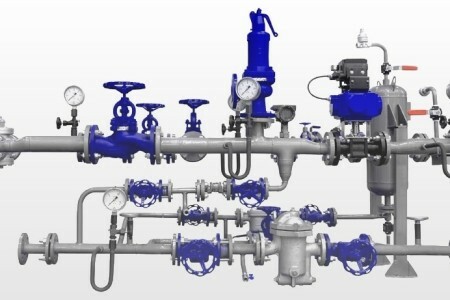 The company Severočeská armaturka, a. s. was founded in 1899 at Ústí nad Labem as a branch company of the German Valve Company Schäffer and Budenberg from Magdeburg. 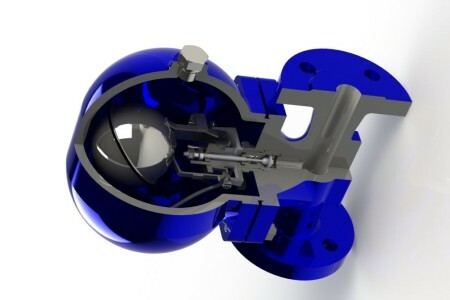 At the beginning it was only assembling valves and measuring equipments from parts, that had been manufactured in Germany. 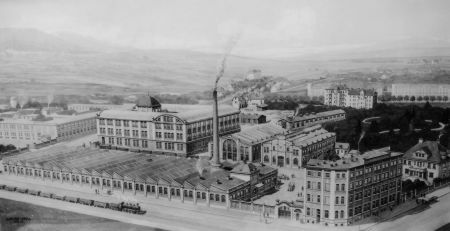 Later after continuing construction of other workshops the company became a manufacturer of independent assortment, intended for food and chemical industry. In year 1966 was company incorporated into the group VHJ Sigma, "Factories for the production of pumping equipment and valves" based in Olomouc. In year 1990 company became independent share company. Since September 2011 until present, company continued in produce and business activities under the brand Severočeská armaturka Ltd. 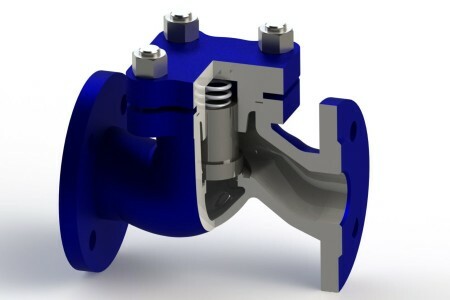 It's subsidiary company of Armatury KLAD Ltd., which is a company producing valves, too. 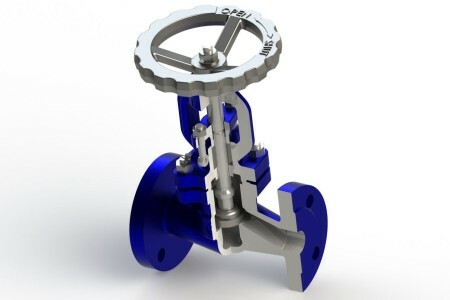 Company continues in manufactured experienced sortiment of valves, for example globe, control or safety valve. 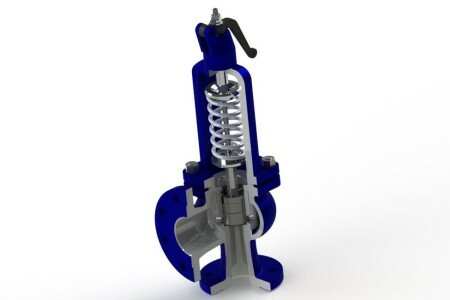 Other sortiment are valves for distribution and regulation of gas, and gas pressure reducing stations. Products of SČA are used mainly in energy, heating and heat distribution, chemical and petrochemical. 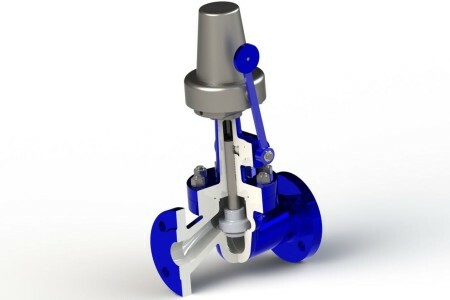 For quick delivery solutions company has a standby stock standardly produced valves. 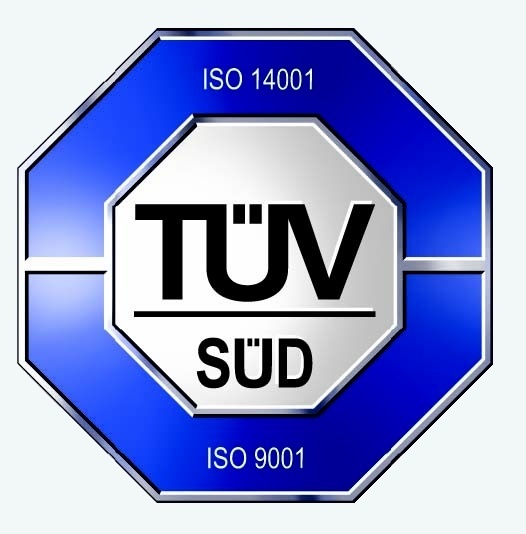 SČA – Severočeská armaturka ltd.